"The fact that Jesus took on Jewish flesh means we can't fully appreciate what He said and did unless we know the Jewish culture of His day. Joe Amaral sheds significant new light on the person and work of the Messiah and by digging deeper into the Hebraic roots of the New Testament text." "Joe Amaral's UNDERSTANDING JESUS is a must read for anyone who is serious about determining the true meaning of Jesus ' teachings. 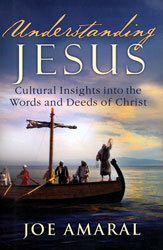 Amaral's knowledge of First Century Jewish life presents Jesus in His original cultural context. In doing so, many misunderstood or difficult passages are brought to life." 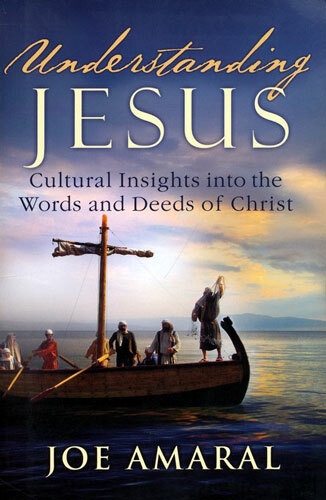 "Joe Amaral's insights into first century Jewish culture will be of great benefit for anyone who is looking to discover and understand the original historical meaning of Jesus' teachings. I recommend heartily this reader-friendly book."